Leopard Print and Fleece Hood Scarf or snood as some people call them. Reversable too! One side fleece the other Leopard Print. Create your own version by mixing and matching leopard and fleece colours! 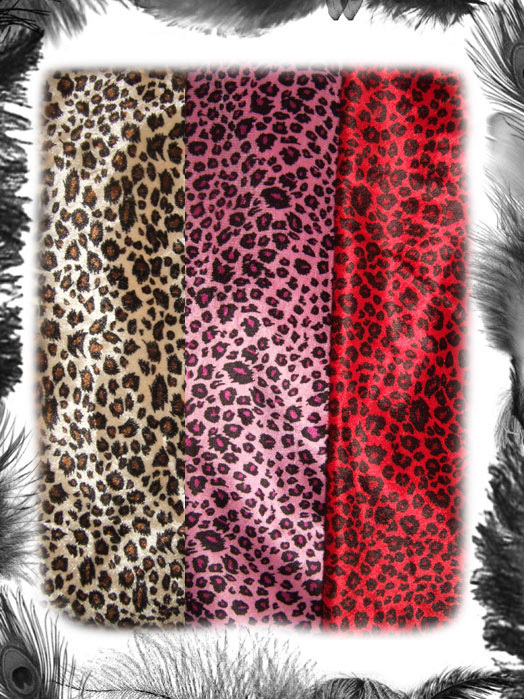 Colours available - Leopard: Red, Pink, Original. Please note: The red and pink leopard are a soft faux fur but the original leopard is a velvet/velour like fabric.